Xcel Energy last week reported that it once again met or exceeded its earnings guidance, posting year-end profits of $1.26 billion ($2.47/share), compared to $1.15 billion ($2.25/share) in 2017. It was the 14th straight year the Minneapolis-based company had exceeded its own guidance. Xcel’s fourth-quarter earnings were $215 million ($0.42/share), up from $189 million ($0.37/share) a year earlier. That met Zacks Investment Research’s consensus forecast. Oil and gas production and strong economies in Xcel subsidiary Southwestern Public Service’s footprint drove a 1.3% increase in energy sales. The company expects flat sales in 2019, but it reaffirmed its 2019 earnings guidance of $2.55 to $2.65/share. 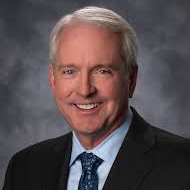 CEO Ben Fowke said the company’s clean energy transition continues to be a strategic priority. He said the company’s steel-for-fuel strategy has achieved a 39% reduction in carbon emission from 2005 levels. The company has set an 80% carbon-reduction target by 2030 and a goal of 100% carbon-free energy by 2050. “Technologies have come a long way in the last 10 years, and it gives me confidence that our 100% carbon-free bill can be met as well,” Fowke said during a Jan. 31 conference call with financial analysts. 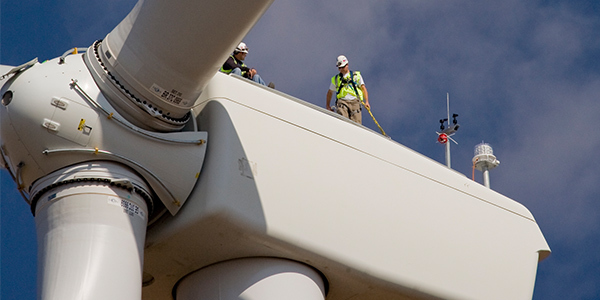 Xcel secured approval for more than 1 GW of new wind in Texas and New Mexico and 300 MW of wind in South Dakota. It completed construction of its 600-MW Rush Creek wind farm in Colorado and also acquired 70 MW of repowered wind energy. Investors on Wall Street applauded Xcel’s performance, driving the company’s share price up $1.22 to $52.14, a 2.4% increase. It hit an all-time closing high of $53.68/share in December. FirstEnergy raised and narrowed its guidance for the year’s operating earnings to $2.67 to $2.75/share.